Hy?go Prefecture (, Hy?go-ken) is a prefecture of Japan located in the Kansai region on Honshu island. The capital is Kobe. 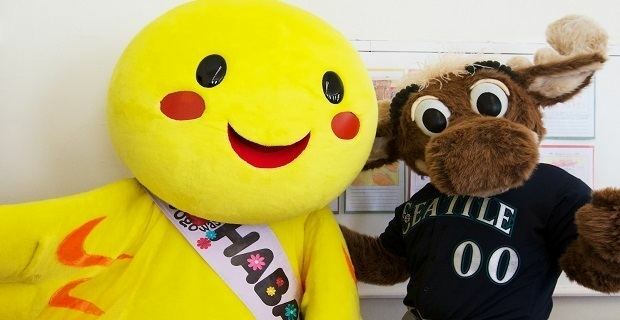 The prefectures name was previously alternately spelled as Hiogo. Present-day Hy?go Prefecture includes the former provinces of Harima, Tajima, Awaji, and parts of Tamba and Settsu. Southern Hy?go Prefecture was severely devastated by the magnitude 7.2 Great Hanshin earthquake of 1995, which destroyed major parts of Kobe and Awaji, as well as Takarazuka and neighboring Osaka Prefecture, killing nearly 6,500 people. Hy?go has coastlines on two seas: to the north, the Sea of Japan, to the south, the Seto Inland Sea. The northern portion is sparsely populated, except for the city of Toyooka, and the central highlands are only populated by tiny villages. 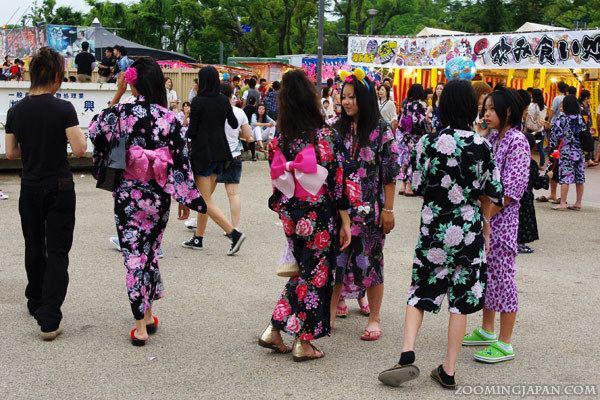 Most of Hy?gos population lives on the southern coast, which is part of the Osaka-Kobe-Kyoto metropolitan area. Awaji Island is an island that separates the Inland Sea and Osaka Bay, lying between Honshu and Shikoku. Summertime weather throughout Hy?go is hot and humid. As for winter conditions in Hy?go, the north of Hy?go tends to receive abundant snow, whilst the south receives only the occasional flurry. 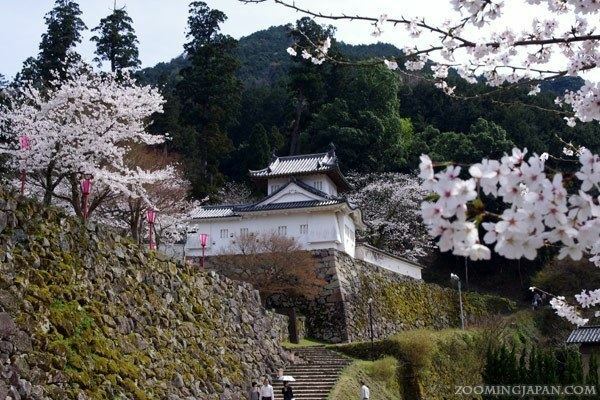 Hy?go borders on Osaka Prefecture, Kyoto Prefecture, Tottori Prefecture and Okayama Prefecture. As of March 31, 2008, 20% of the total land area of the prefecture was designated as Natural Parks, namely the Sanin Kaigan and Setonaikai National Parks; Hy?nosen-Ushiroyama-Nagisan Quasi-National Park; and Asago Gunzan, Harima Ch?bu Ky?ry?, Inagawa Keikoku, Izushi-Itoi, Kasagatayama-Sengamine, Kiyomizu-T?j?ko-Tachikui, Onzui-Chikusa, Seiban Ky?ry?, Seppiko-Mineyama, Tajima Sangaku, and Taki Renzan Prefectural Natural Parks. Hy?go Prefecture has many heavy industries, metal and medical, and Kobe Port is one of the largest ports in Japan. Hyogo Prefecture enjoys a beautiful expanse of land, stretching from the North Coast with natural ohnsens and seafood delicacies, gentle inland mountains and valleys with world-famous Izushi Soba, to Awaji Island in the Inland Sea to the south. 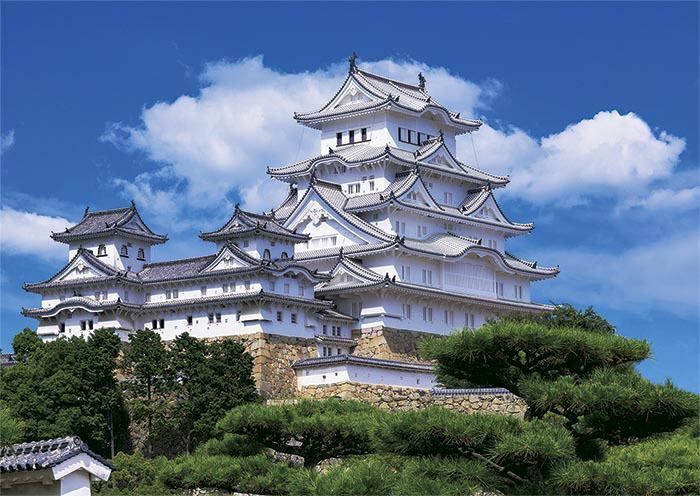 Serviced by two international airports, five shinkansen stations, and several ferry ports, and an excellent railway and road network, Hyogo is very convenient for foreign and domestic tourists alike. 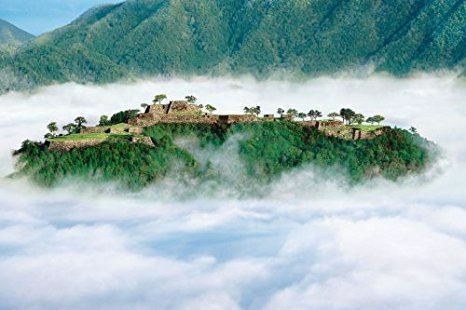 Historic villages and towns abound in Hyogo, which boasts the "Maccu Piccu of Japan", the ruins of an early Castle set atop a mountain range, seemingly floating on the clouds. Many younger tourists prefer the urban mainstream tourism, for which Kobe city remains very attractive, with its shopping centres, "Harbourland", and the world`s fastest supercomputer. Kobe city remains a popular tourist destination. The region symbolizes Japans earliest contact with the outside world. Many homes of early foreign merchants stand on the bluff overlooking the harbor. The vista of Osaka Bay remains a "million-dollar view". A popular troupe of Takarazuka Revue plays in Takarazuka. The north of Hyogo Prefecture has sightseeing spots such as Kinosaki Onsen, Izushi, and Yumura Onsen, and the Matsuba Crab,and Tajima Beef are both national delicacies. Hy?go Prefectural Museum of Art in Nada Ward, Kobe. Kobe City Museum in Chuo Ward, Kobe. Kobe Maritime Museum in Chuo Ward, Kobe. Himeji City Museum of Art in Himeji. Asago Art Village in Asago. Ashiya City Museum of Art & History in Ashiya.